How much is a boatload to you? Because in the Upper Peninsula, it’s not a lot. If you measure your year in bonfires, or backpacks, or camp breakfasts, you might agree: A boatload is never enough. There are never enough days on the lake. Never enough trips down the river. Never enough casts and even fewer bites. 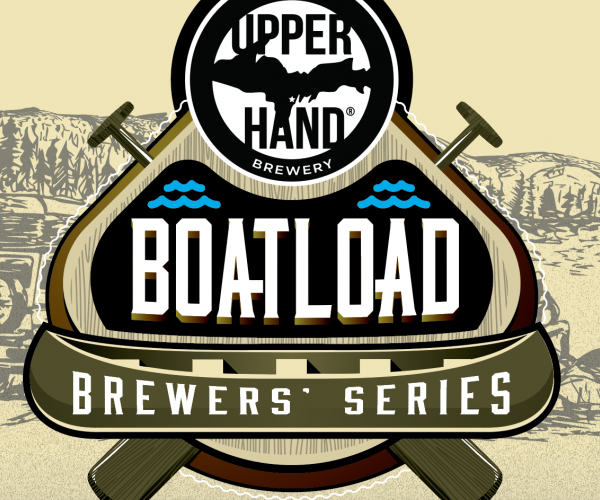 Out Boatload Brewers’ Series is a collection of love letters dedicated to the fleeting thrill of U.P. summers. Enjoy it while you can. Available in cans and on draft only in our taproom. Check out the beers and release dates below.